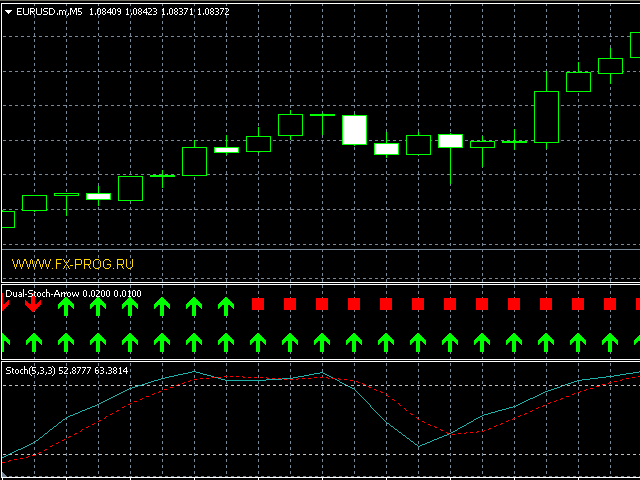 The indicator displays the data of the Stochastic oscillator from two higher timeframes on the chart as icons. Thanks for sharing , good job. Good in theory, but impractical for trading.